Jinja Based side, Bul FC have appointed Peter Onen as their new head coach. Onen who guided the National U17 side-Cubs to the 2019 African cup of Nations in Tanzania signed a two year with the option for extension. He was an assistant to Kefa Kisala last season and now has been promoted to the top role, replacing the current Express FC coach. “We always look at what a coach can do and we believe that with Onen, we have trusted a person with the right mind, mechanism and energy to do perform, said club Chairperson Alias Silver. “We also looked at having a coach who understands our league better and somebody who can help us to build a legacy, as we will be nurturing talent from our youth team. “It’s important to understand that the game of football has become very scientific, which means that the strength of the coach is the technical team around him, even though he will, of course, always be the one in charge. “We feel that Onen is the right guy to guide this process. 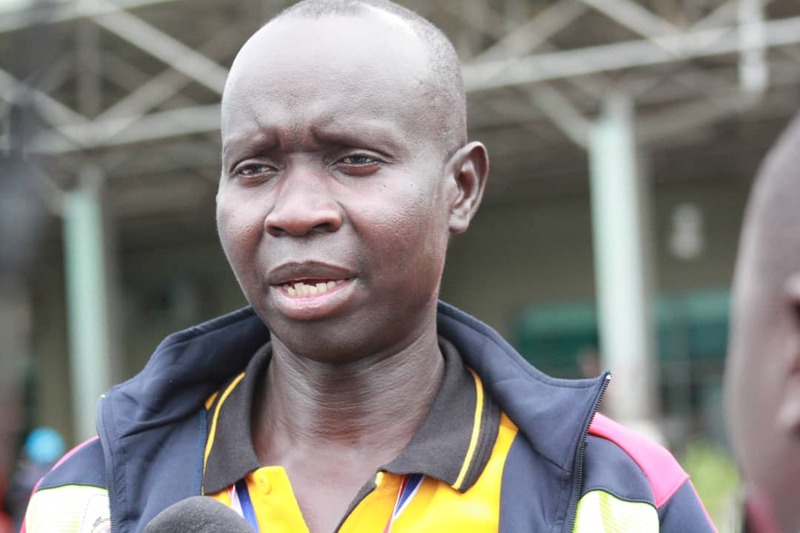 The 43-year-old has previous experience of Ugandan football having been head coach at Gulu United and now head coach on the under U17 national football team. The newly-appointed BUL coach has a winning touch after recently guiding Uganda Cubs [U17 National Football Team] into 2019 CAF Africa Youth Championship finals in Tanzania. “It’s a big opportunity as BUL are a big club, not only in the region but also in Uganda, said Onen. “Coaching a club of this magnitude comes with a big responsibility. I will work hard day and night to make the Bul Family and supporters happy. Onen will be tasked with the job of taking Bul into the top four next season, the Jinja outfit finished sixth last campaign.